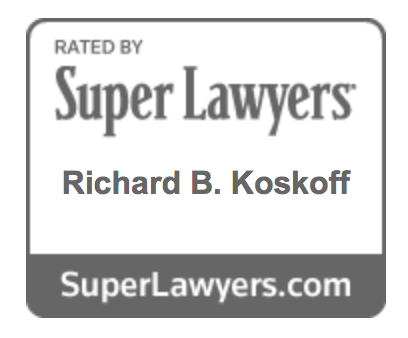 Richard B. Koskoff is a well-recognized and respected Los Angeles trial attorney who represents plaintiffs in wrongful death and major personal injury lawsuits involving catastrophic injuries. He handles products liability, construction accident, automobile accident and general negligence cases, among others. Richard has tried more than 150 cases to juries and has obtained over 20 verdicts and settlements in excess of $1 million. He has consistently been named a “Super Lawyer,” an honor limited to the top 5% of attorneys in Southern California. He has also been nominated as “Trial Lawyer of the Year” by the Consumer Attorneys Association of Los Angeles. 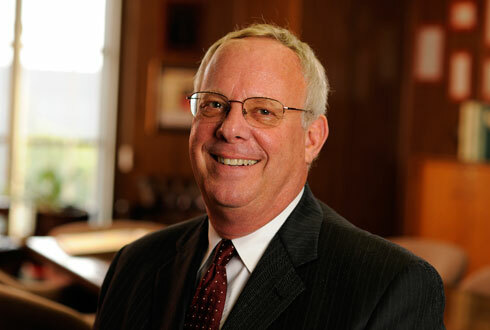 Richard frequently lectures and writes articles related to trial tactics and personal injury litigation.